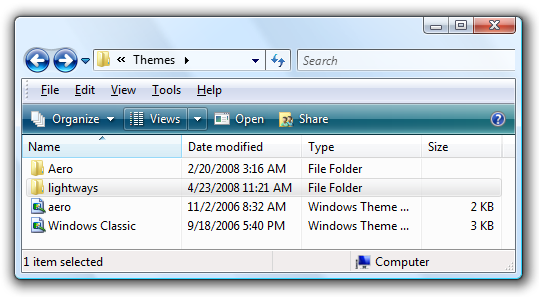 Have you ever wondered why Windows Vista allows you to choose themes, but there’s no way to add custom themes without additional software? 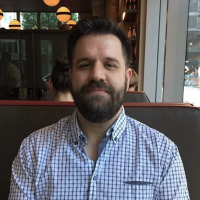 The reason is because Windows checks the themes with a cryptographic key, so you have to patch windows to allow custom-created themes to install. IMPORTANT NOTE: Patching windows isn’t necessarily “safe” and shouldn’t be attempted unless you are willing to troubleshoot problems. There’s also some chance that it would void your warranty, etc etc. The point is that you might encounter problems. 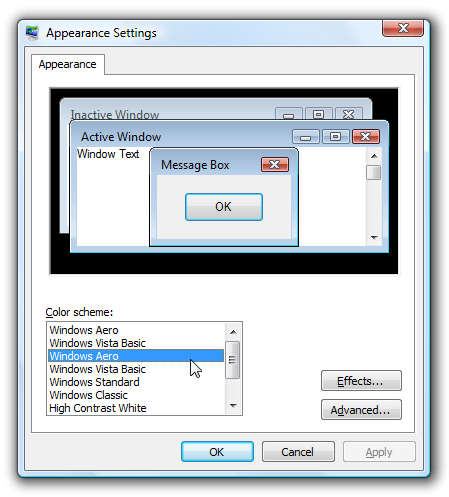 This is an incredibly important step, as you don’t want to rename any files in the system32 directory without having the patched versions for the right version of Vista. You’ll need to browse to the Within Windows site and download the correct version for your operating system. 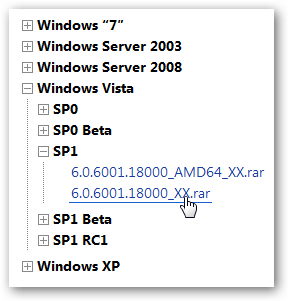 If you are running SP1, make sure you get the correct version, whether 32-bit or 64-bit. Update: If you are using 64-bit Vista, use the file that says AMD64, even if you have an Intel chip. All of these files are normally located in the C:\Windows\System32 directory. Those files will need to be replaced with the patched versions in order to enable custom themes. 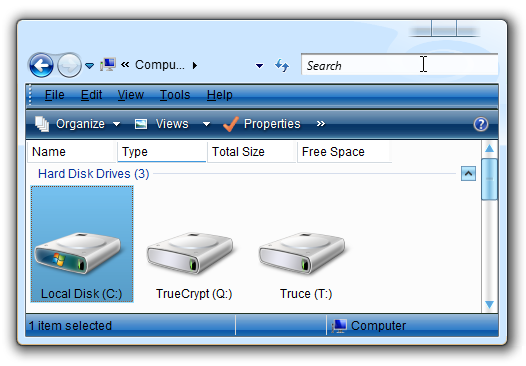 Once you’ve downloaded the files you’ll need to extract them using a utility that can process .rar files, like WinRar or the free jZip utility. Make sure that you have extracted the files before you move on to the next step! You should create a system restore point before moving fowards, just in case there are any problems, so you can roll things back. Patching these files is easiest if you use the Take Ownership context menu item, which will help you assign ownership of these files to your user account which will allow you to rename the files. 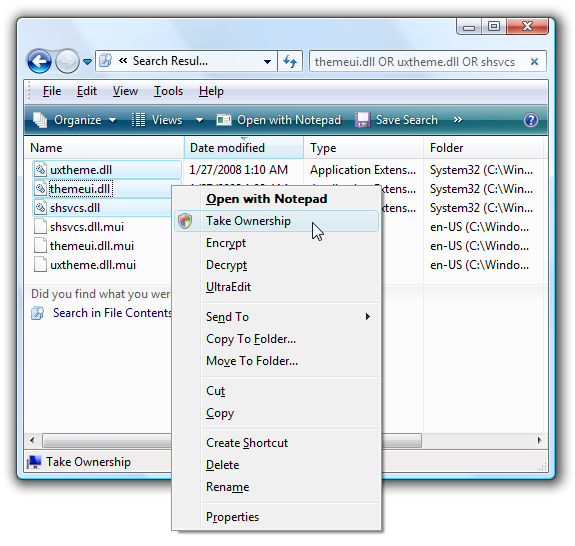 Right-click on the files and choose “Take Ownership” from the menu, and then click through all the UAC prompts. Now you’ll need to rename the files and append .old to the end of the file (either right-click and choose Rename or use the F2 key). At this point you should have 3 files with the .old extension. Whatever you do, DO NOT RESTART your computer at this step, or you’ll be using system restore and probably asking for help on our forum. Now we need to copy the patched files into the system32 folder. You can just type C:\windows\system32\ into the address bar, and then copy / paste or drag the patched files you downloaded into this folder. 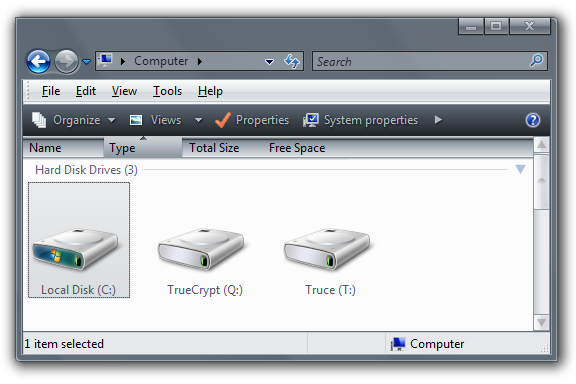 The most important thing here is to make sure that those three files are sitting in the System32 folder. Now you should be able to restart your computer. I recommend using the take ownership script above, rather than this method, but for completeness I’ll explain it as well. Note: Whatever you do, don’t try and run takeown *. *, because taking ownership of every single file in the windows directory is going to cause all sorts of problems. Note: at this point you should be very careful to NOT RESTART your computer, because if you do so things will break. At this point you can now restart your computer. 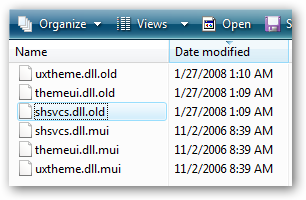 If you want to reverse the process, you can simply remove the .dll files that you copied, and then rename the .old files back to .dll. If you are having any problems, you should unpatch the system first, or can run System Restore to put the system back to normal. If you are still having problems, head over to our forums and ask your question there. If you want to download the custom theme from the first screenshot above, it’s called Ways of Light and can be found here. Note: Some visual styles are structured incorrectly and will have problems. Read this post for more information. Now you can choose the theme in the list. 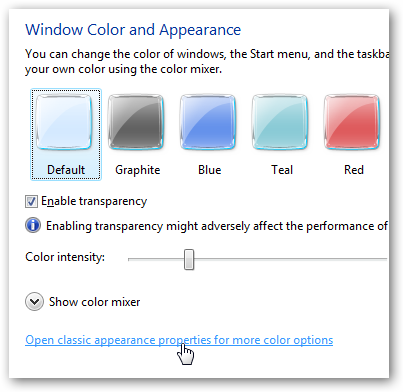 Note that some themes are based off the Window Aero theme and will show the same name, so if one is selected then just choose the other one. 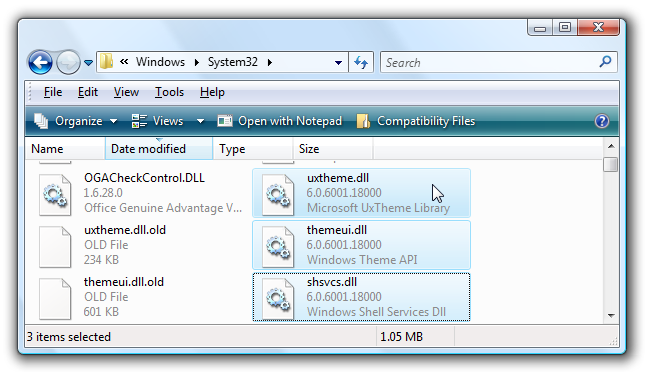 You’ll need to have Aero available in order to use a theme based on Aero, of course. At this point you should be able to see your new custom themes. Enjoy!